Enjoy the fantastic attractions of the Bay of Banderas and use our new Car Rental Service in Puerto Vallarta, which offers a wide gamma of options for prices and makes of Rental Cars so that you can have a truly unforgettable vacation. 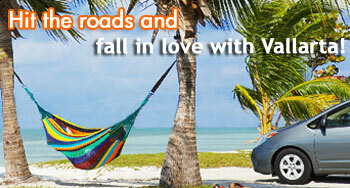 Explore at leisure the romantic spots of Puerto Vallarta and Nuevo Vallarta, as well as the beautiful Riviera Nayarit. 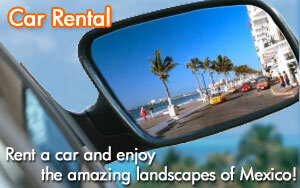 Rent a car with Vallarta.com and take full advantage of your time during your vacations in Puerto Vallarta.